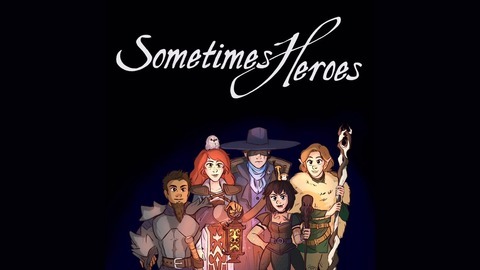 These are the tales of unlikely heroes attempting to make their mark in a world of adventure. A Roll 20 tabletop roleplaying game. 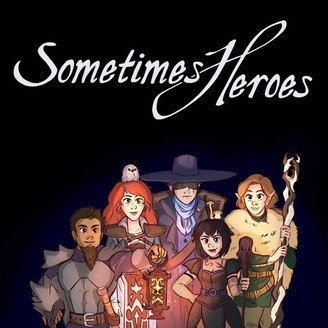 Email us at Sometimesheroespod@gmail.com Donate at https://www.patreon.com/Sometimesheroespod Twit us at https://twitter.com/SometimesDnD Face us at https://facebook.com/Sometimesheroes Editing by James G. Additional editing by Mark C. Music: Opening - "Ryno's Theme" by Kevin MacLeod Outro - "The Lift" by Kevin MacLeod http://www http://incompetech.com.